AIM, Inc. is proud to announce our Sponsorship of the Spike’s Tactical Shooting Team. 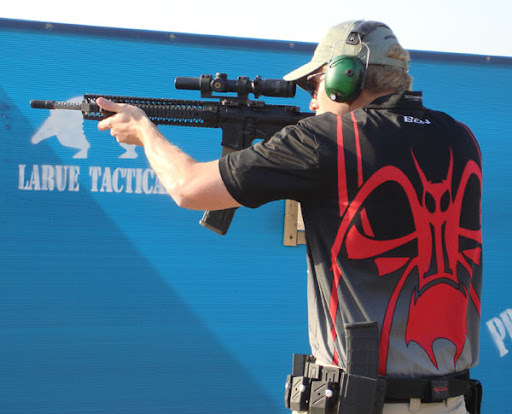 The Spike’s Tactical Shooting Team was founded in 2011 by Ben Powell and Cameron Thompson. They compete through out the United States in 3-Gun matches and are also avid USPSA pistol shooters. Cameron has been shooting competitively for more than 10 years but only entered the professional 3-Gun circuit in 2010 where he achieved two division wins at state multi-gun matches. Soon after, he shifted his primary focus from local action pistol events to major multi-gun competitions. In 2011, Cameron became a master class pistol shooter. 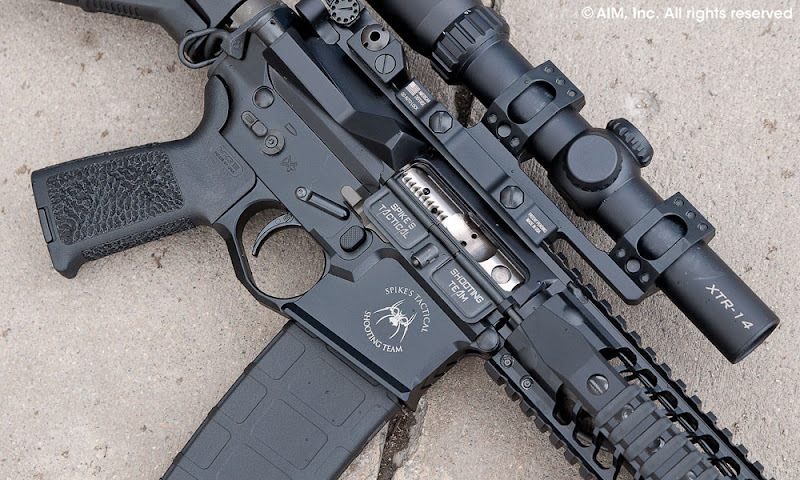 Spike’s Tactical AR-15 w/ Lothar Walther Barrel, 13.2″ Spike’s BAR free floating rail, Spike’s Dynacomp, Magpul furniture & magazines, Nordic P-Mag extension, and Geissele Super 3-Gun Trigger. Leupold Prismatic 1x (Limited) / Burris XTR 1-4x w/ American Defense Manufacturing 30mm Mount (Open/TacOps). 21″ Benelli M1S90 w/ Nordic Components Magazine Extension Tube & C-Rums Welded Lifter (Limited/TacOps). Saiga-12 w/ JT Engineering Magazine Well and Burris XTS-135 Red Dot (Open). Ben has been shooting for the past 15 years and started shooting competitively in 2009. After shooting his first match, he was hooked on the challenge of balancing speed and accuracy. 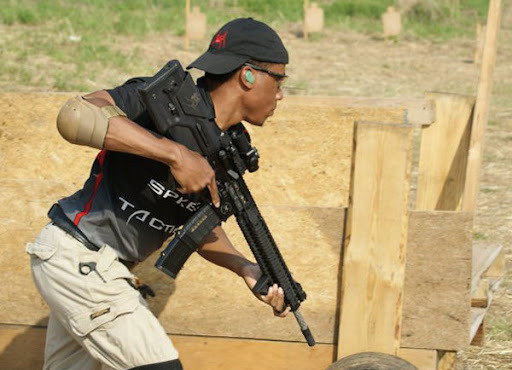 His first ever multi-gun was the Area 6 USPSA championship. He considers himself to be very fortunate to have traveled to some very cool matches across the country and to have shot with a bunch of great people.